Home / Allgemein / New Album! 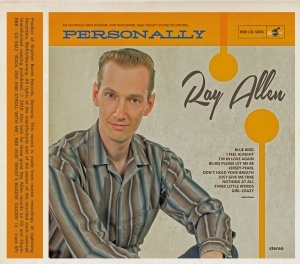 New Album “PERSONALLY” is now available on CD! LP is expected to be released in April!